Corey Feldman, better known to you, I and the residents of Goon Docks as Mouth, has cast doubt over the possibility of The Goonies 2. Despite reports claiming that the long-rumored sequel was close to entering production, with Steven Spielberg even claiming he was in possession of a story, Feldman recently told Movie Web that a direct follow-up is unlikely to ever materialize. Much of that comes down to the age of director Richard Donner. Held up as the creative driving force behind both the 1985 cult classic and the languishing sequel, Feldman admitted that hopes of The Goonies 2 ever kicking into gear have been dwindling away for some time. Richard Donner is 87 years old. And it’s like, no one really wants to make it without him. He’s the driving force behind it. He says it’s still alive. But as we all know…When you get to that age, things slow down quite a bit. There is a big possibility that he might not want to keep driving it. So, I think without him, it doesn’t happen. And every day that passes, that he doesn’t do it, there is less and less chance that it is ever going to happen at all. It’s certainly not for lack of trying. In the past, Feldman himself has expressed his interest in returning for a potential sequel along with Sean Astin and Josh Brolin. 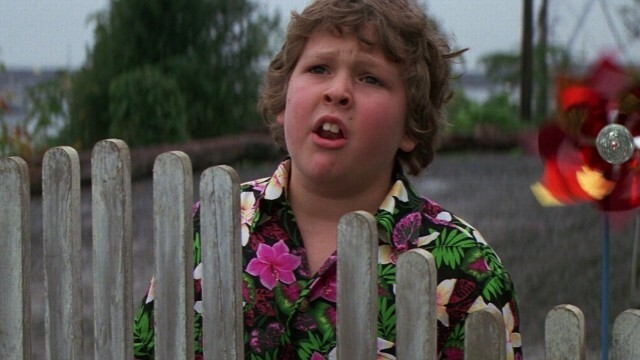 One member of the original ensemble that has ruled himself out, however, is Jeff Cohen, who famously portrayed Chunk in the ’85 original. And with that, The Goonies 2 faces an uncertain future. But do you believe the long-rumored sequel is even necessary at this point? Do let us know in the comments section below.